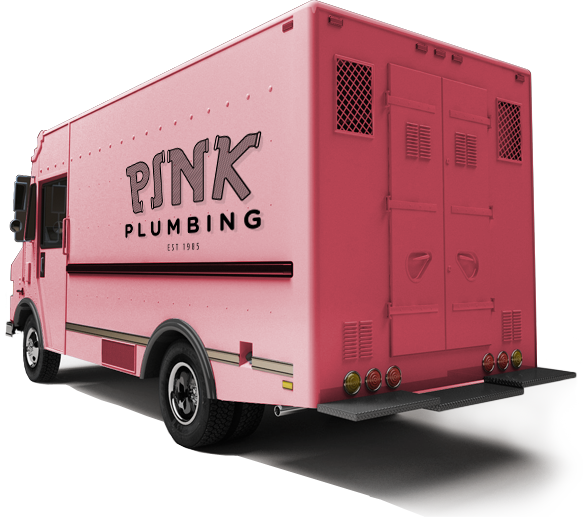 We can handle any plumbing need, anywhere in the Valley or Los Angeles area. When you’re ready to call, we’re ready to answer. If your needs are less urgent, feel free to contact us via this form.